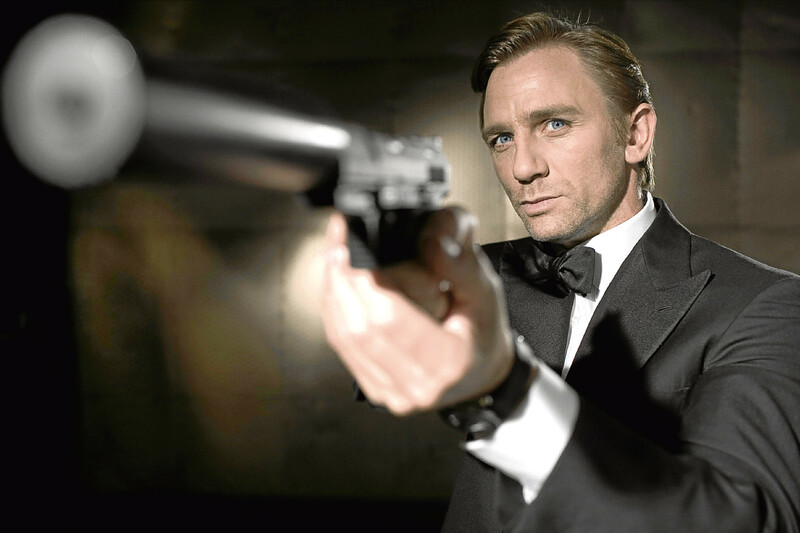 DANIEL CRAIG as James Bond was a blond bolt from the blue. 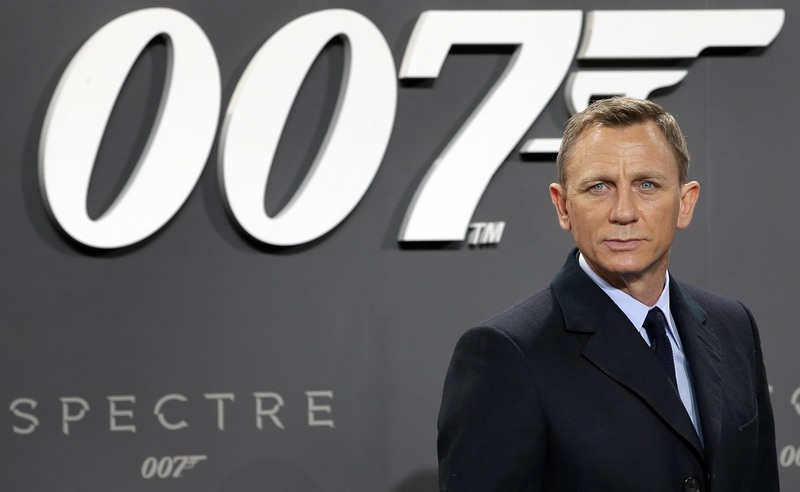 DANIEL CRAIG is set to make his fifth and final outing as James Bond in the upcoming 25th 007 film. 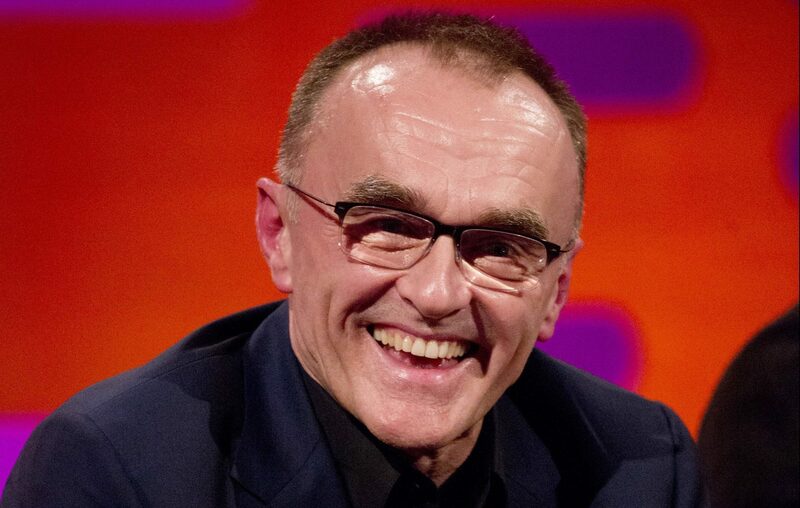 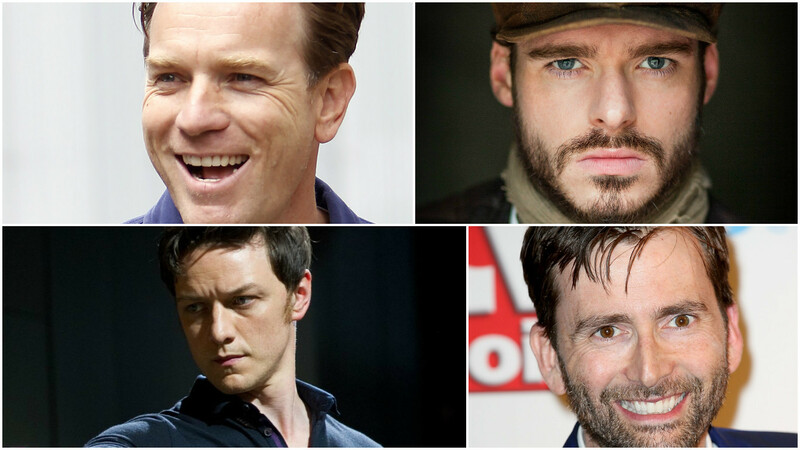 Which Scots could play the next James Bond? 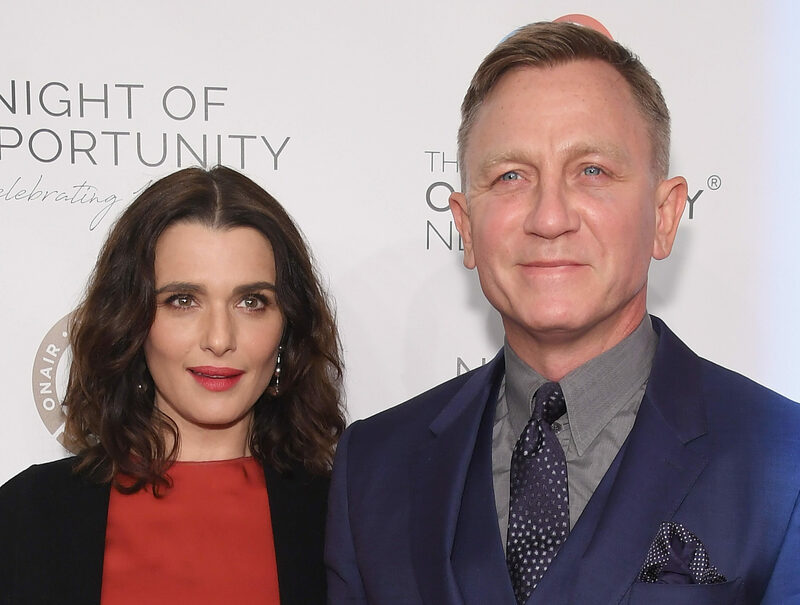 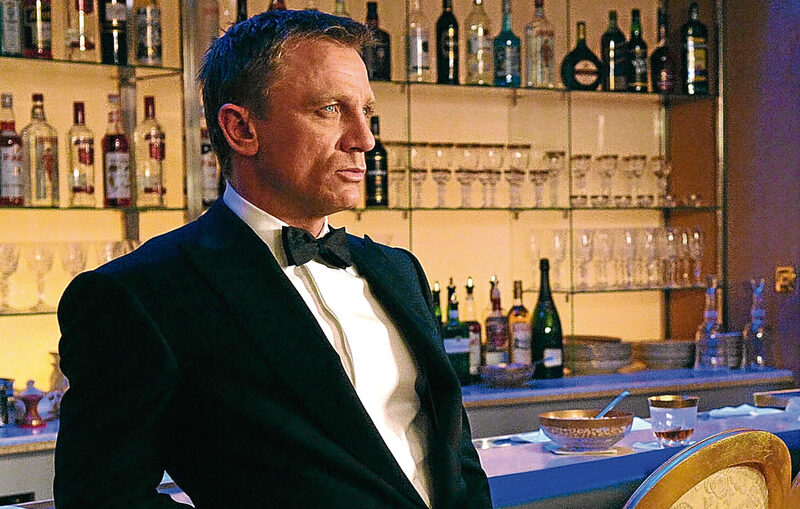 DANIEL CRAIG has reportedly turned down a £98m offer to play James Bond in two more films.